Marguerite Elisofon is a New York City writer and the author of My Picture Perfect Family, a memoir about how her family navigated life with a child on the autistic spectrum before the internet and support groups existed. 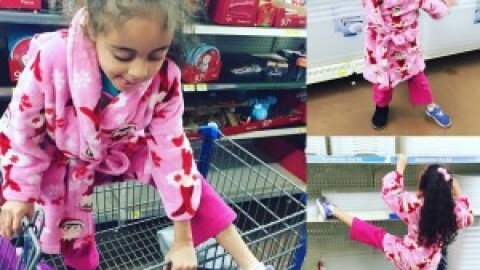 We (Twinmom.com) decided that we wanted to get some candid info on Marguerite’s experience in raising Twins, and one having Autism. 1.How old are your twins today? 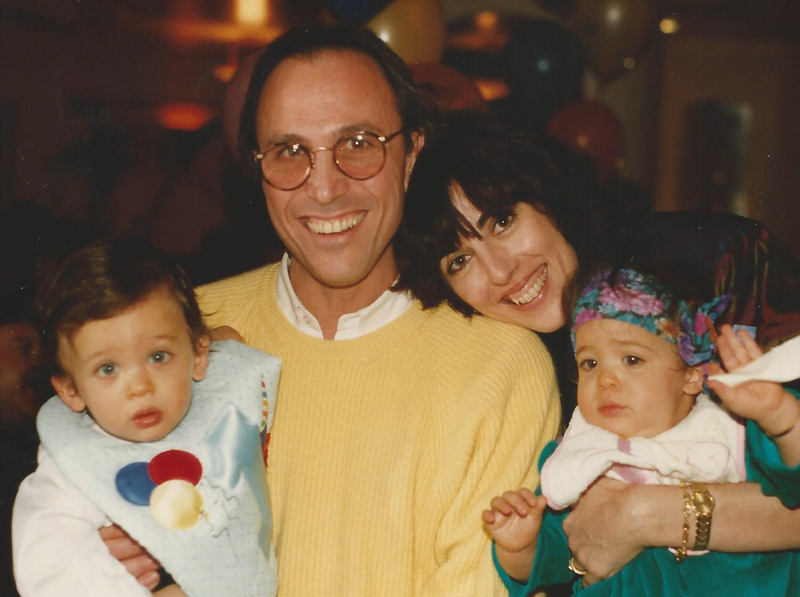 My twins, Matthew and Samantha, are now 25. 2. How old were they when you realized that one might be autistic, and how was he/she diagnosed? When Samantha was 8 or 9 months old, we realized her development was delayed in comparison to her twin brother. 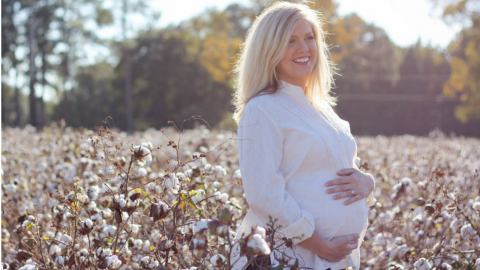 She was diagnosed with pervasive developmental delays by my brother-in-law, a pediatrician, when my husband asked for his opinion at our twins’ first Thanksgiving dinner. 3.What were the early signs that led you to dig deeper? Since our twins were born prematurely at 33 weeks, we were told early on to expect developmental milestones to happen 6 or 7 weeks later and not to compare our preemie twins to full-term babies. 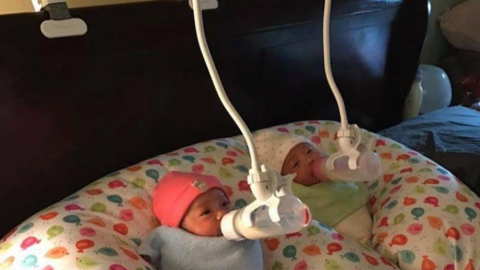 Also, fortuitously, Lenox Hill Hospital had started a program to monitor the development of premature babies, and our twins participated. At 9 or 10 months, Matt had already reached or exceeded age-appropriate cognitive and motor milestones, while Samantha lagged behind. She had colic, chronic ear infections, low muscle tone, and did not make eye contact or even turn her head when we called her name. Samantha cried easily and was difficult to comfort. When she began to rock, I became especially alarmed. Her language development was much slower than her brother’s. Unlike Matt, Samantha didn’t point at things, ask questions, or share observations about her environment. Instead, she stared into space a lot. 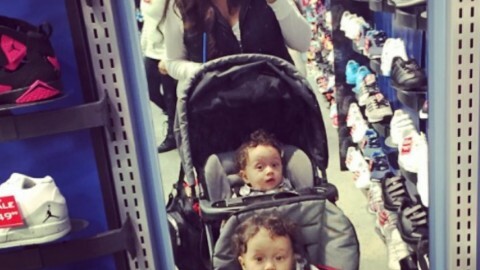 These were all warning signs I noticed during my twins’ first year of life. 4. 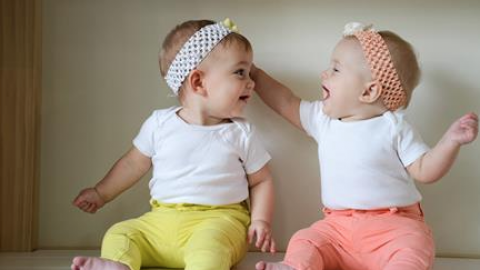 Do your twins recognize that they have differences in learning, and if so, does it effect either of them? From an early age, Matt and Samantha realized they had huge learning differences—differences which have bothered both of them for diverse reasons at various times in their life. When they were toddlers, Matt couldn’t understand why Samantha wouldn’t play with him, why she wouldn’t splash him back in the bathtub. It was heartbreaking for me to watch. Samantha just didn’t comprehend that her twin was reaching out to her, wanting to engage. Matt’s splashing felt like an attack to her. She cried; he felt confused and rejected. As they got older, Matt tried to help his sister by telling her what to do, but Samantha has always been ferociously independent—both a curse and a blessing—and she resented that her twin brother was “bossing her.” Samantha felt strongly that only Mom and Dad should tell her what to do. For a long time Matthew was embarrassed by his twin’s behavior, especially her tantrums. He also resented the necessity of addressing her needs before his (in order to avoid those tantrums). As my twins grew older, Matt came to understand his sister’s disability and became protective of her. At the same time, Samantha was acutely aware that both schoolwork and friendships came easily to her brother, and she openly envied him for a long time. Yet through it all, they somehow always supported and loved one another, although they rarely spent time together. Matt always came to see Samantha sing or perform in plays; while Samantha always cheered for her brother at his sporting events and comedy shows. My twins attended each other’s college graduation ceremonies, and in the past few years they have attended each other’s movie debuts (Matt as a screenwriter, Samantha as an actress). 5. Are their times when you struggle emotionally with having a child that has Autism? Yes, I often struggle emotionally with having a young adult daughter with autism. I fear for her future. I long for her to find meaningful employment as an actress and singer; I also hope she’ll fulfil her desire to work with young special needs kids. Samantha has so much to offer, yet there are so few opportunities, so few potential employers willing to give her a chance and accommodate her differences. My biggest fear is about what will happen to Samantha when Howard and I are no longer here. 6. 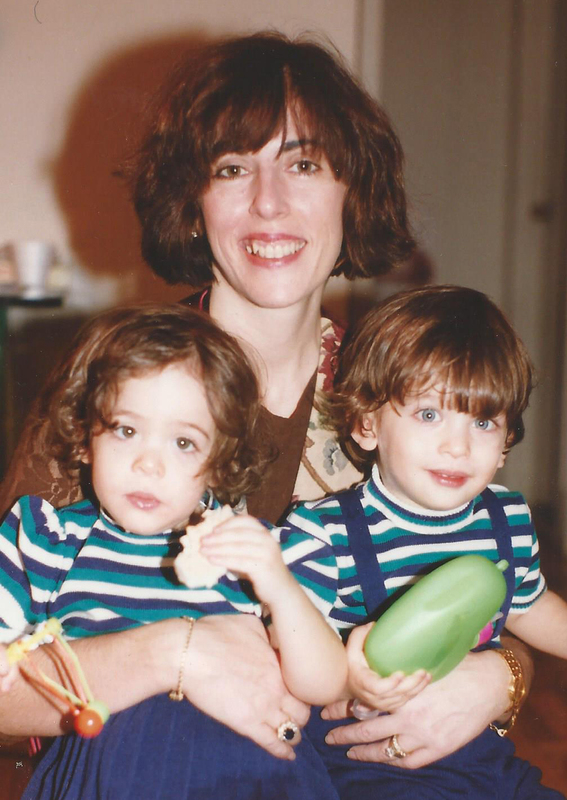 Raising twins is very difficult, how is raising twins + one with Autism more or less difficult? entire childhood, benefitting them but making logistics more difficult for my husband and me. 7. 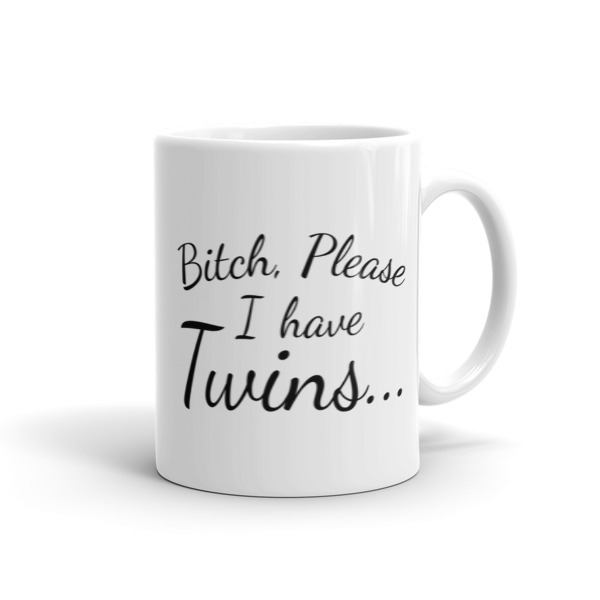 How are your twins relationship with each other? My twins love each other, but they’ve always had trouble communicating. Ironically, they are both passionately involved with film, but live on opposite coasts. 8. What advice can you give other moms who are dealing with something similar? Stay positive, no matter what “experts” say. If one therapy doesn’t work, try another. Parents must advocate and be the squeaky wheels when it comes to securing funding for special schools, academic accommodations, and insurance coverage for cutting edge treatments. Parents need to be role models, persevering through bureaucratic and educational obstacles if they want their ASD kids to grow to their full potential. 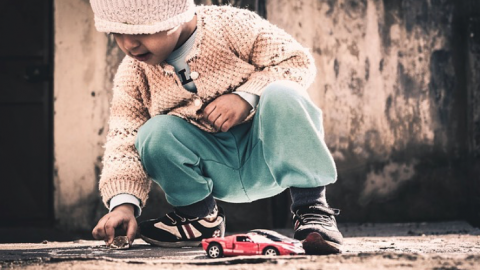 While addressing social and academic challenges of their ASD kids, parents should also find and cultivate their children’s strengths and interests. We were lucky enough to learn that Samantha had perfect pitch at age 8, and she started voice lessons at age 10. Now she sings in monthly cabarets and performs in a theater group, a tremendous boost to her self-esteem while she’s still unemployed. 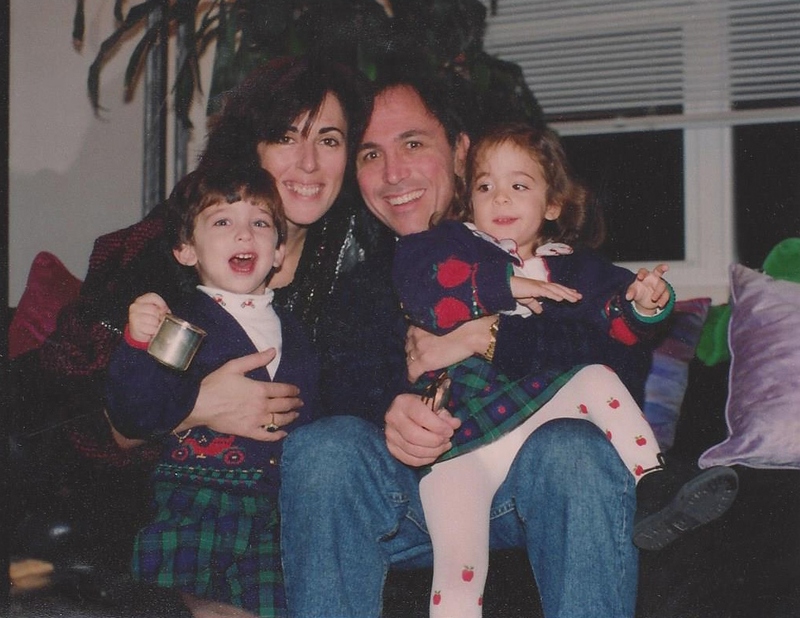 Marguerite Elisofon is a New York City writer and the author of My Picture Perfect Family: What Happens When One Twin Has Autism , a memoir about how her family navigated life with a child on the autistic spectrum before the internet and support groups existed. She also blogs about parenting young adults and disability related issues in The Never Empty Nest. She is available to speak about a wide variety of issues relating to autism, parenting, and twins. Marguerite also offers private consultations to families struggling with autism issues.